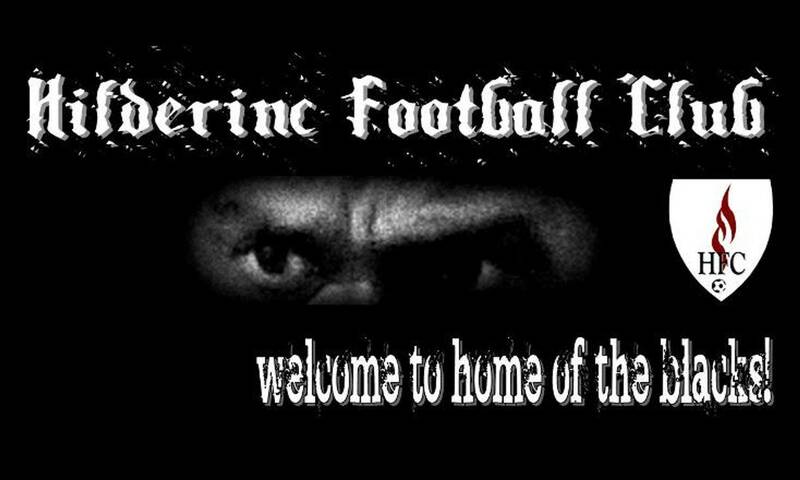 The Dubliner Irish Pub became Hilderinc Football Club’s first ever kit sponsor when it was confirmed on 24th February 2013 that they will kit the Blacks with our new attire. A partnership born in August 2011, with then O’Riordan’s Irish Bar became the Blacks’ official clubhouse at the start of our foray into the ESPZEN Sunday League. It was a partnership that brought great support from O'Rs and The Dubliner’s boss Steve Hayward and his staff, especially when Steve became the Blacks’ Irish Lucky Charm as we would turn on a performance whenever he turned up for our games. With closing of O'Riordan's Irish Bar for commercial reasons on 28th January 2012, We were invited to make its sister pub, The Dubliner our official clubhouse. In initiating the sponsorship deal, Steve Hayward has expressed his commitment and further cemented the relationship between him and the Blacks. 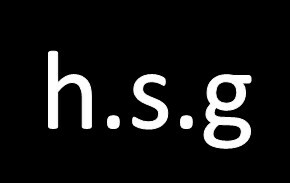 The new Hilderinc Football Club kit was officially unveiled on 10th March 2013 before our first ESPZEN Sunday League Season 19 fixture and carried a sponsor’s name for the first time in our history. 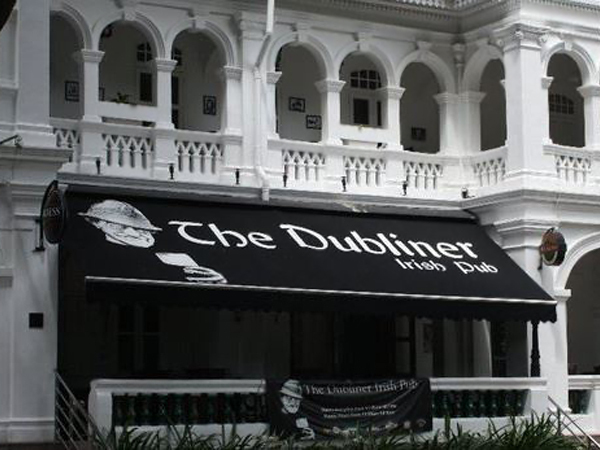 The Dubliner Irish Pub joined Fun Mart Pte Ltd, sponsor of the Hilderinc Player of the Season award, as our principle sponsors. Komkommer Event became the Blacks' second Players' Award sponsor when they took over Funmart Pte Ltd on 21st October 2013. Started as single HFC Player of the Season award after the Blacks' second season in the ESPZEN Sunday League in 2012, it since been extended to include the HFC Players' Player and the HFC Top Scorer honour from the ESPZEN Sunday League 20 onwards under the Komkommer Event banner. An event photography company which specialises in highly professional photography service for weddings and other custom required occasions, Komkommer Event looks forward to honouring Hilderinc Football Club's best each season. Funmart Pte Ltd has the distinction of being the first ever sponsor of any kind when they initiated sponsorship for the Hilderinc Football Club Player of the Season award in 2012. Given to the best player for each season, the award of sporting gift voucher has been the prefect reward for the efforts of the Club's best performer. Inaugurated during the ESPZEN Sunday League 17 season, Funmart Pte Ltd, a flea market and events management company, were a keen supporter of Hilderinc FC and sponsor during their sponsorship.